The room is intentionally hot. It is heated to warm your muscles, prevent injuries and allow for a deeper release in your body. 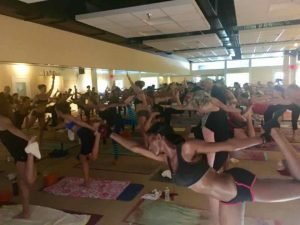 Sweating will also help flush toxins and poisons from your body. 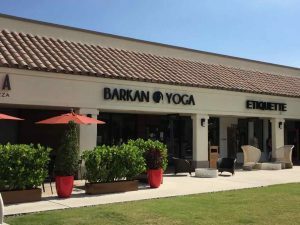 Bikram heats the room to 105-110….However, in Barkan we heat the room to 95-100!